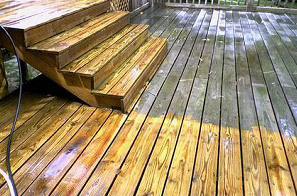 At Total Service Pro we offer many types of pressure washing services, a fast and affordable cleaning solution for your home in the capital region and beyond. 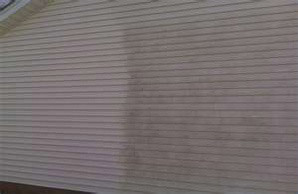 We know your home has many types of pressure washing needs. However, at Total Service Pro we mainly utilize an exclusive and trusted cleaning method known as soft washing or soft house washing. 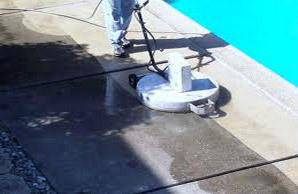 This Soft Washing method ensures that your property gets cleaned without the damaging effects that high pressure washing can have on soft surfaces like vinyl, stucco and other foam base coatings on your home.